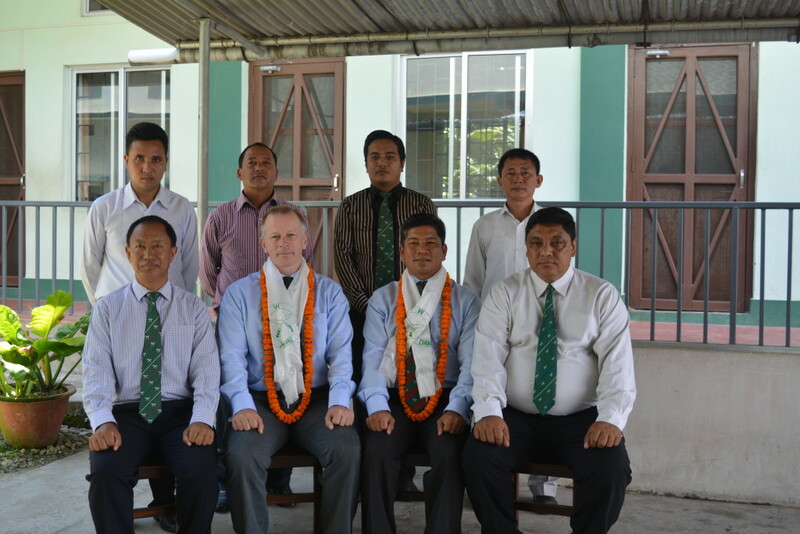 Colonel Brigade of Gurkhas, Colonel James Robinson, paid a short visit to ex-servicemen in the Darjeeling area over the period 4 – 8 August 2016 having previously visited Regional Selection (East) in Dharan. Travelling with Gurkha Major Nepal, Major Prakash Gurung MVO, he was superbly hosted by the AWO Darjeeling, WO2 (Retd) Deoprakash Basnet (10 GR) throughout. 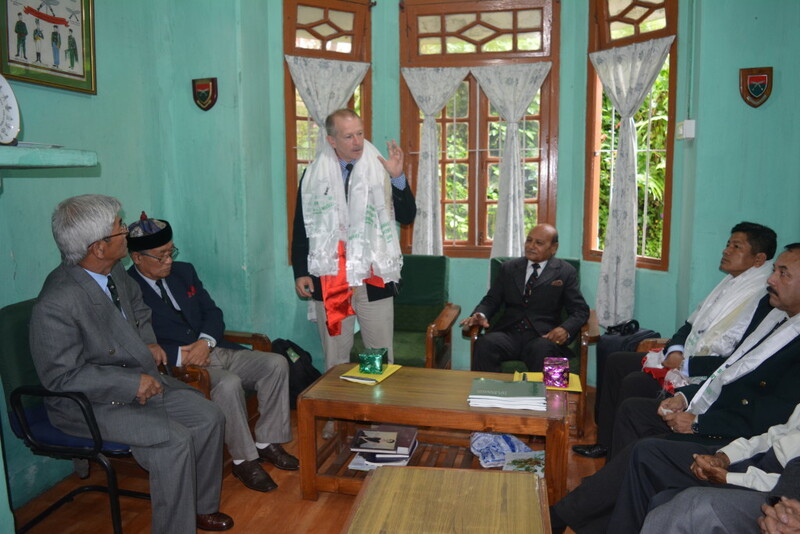 Col BG visited both ex-servicemen’s Associations in Darjeeling as well as the Associations in Kurseung and Kalimpong. 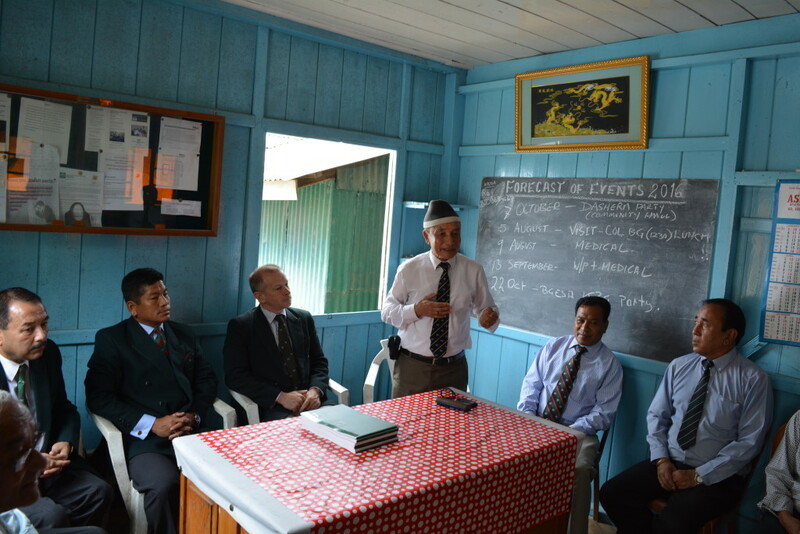 He was able to provide them an update on the serving Brigade and explained to them that they are able to stay up to date with all the Brigade’s news on the Gurkha Brigade Association Facebook page and website which also has electronic copies of the Brigade’s monthly publication, Parbate. Gurkha veterans whom Col BG met included many active members of the ex-servicemen community including Major (QGO) Lyangsong Lepcha (2 GR) who received the highest civilian award (Bangla Bibhushan) from the Chief Minister of West Bengal, Ms Mamata Banerjee for social work in 2015. 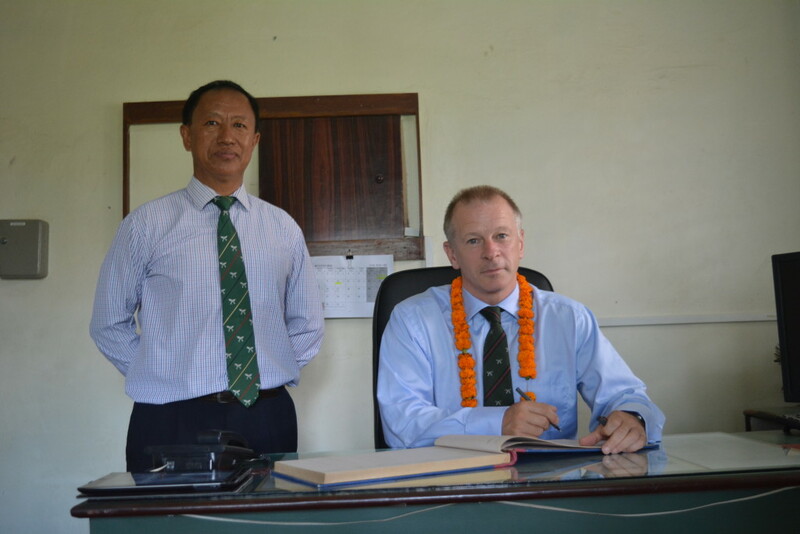 Many of the ex-servicemen were clerks as the Darjeeling area was the source of Gurkha clerks for many years. 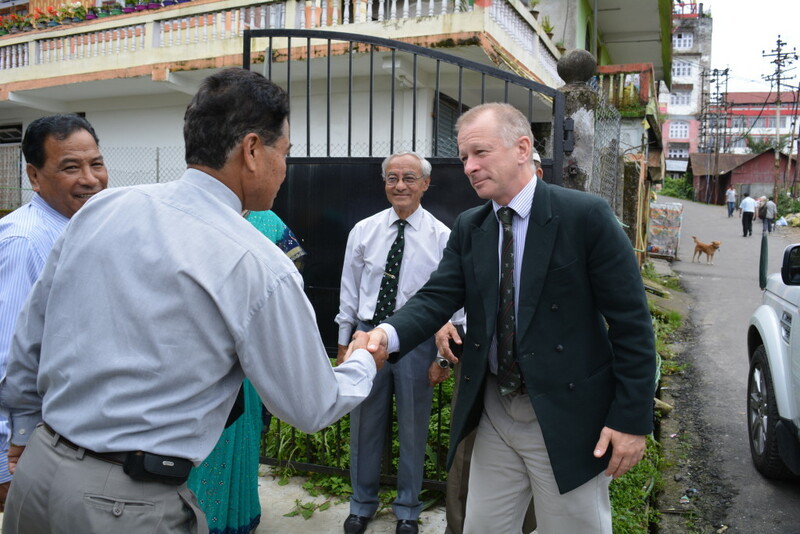 As part of his visit he also met Mr Hemant Pradhan and took time in observing the building development of the site for the Gorkha War Museum which is being built in Ghoom, just outside Darjeeling. Mr Pradhan has accumulated a wide range of accouterments, photographs, and items, and hopes to open the museum in 2017. 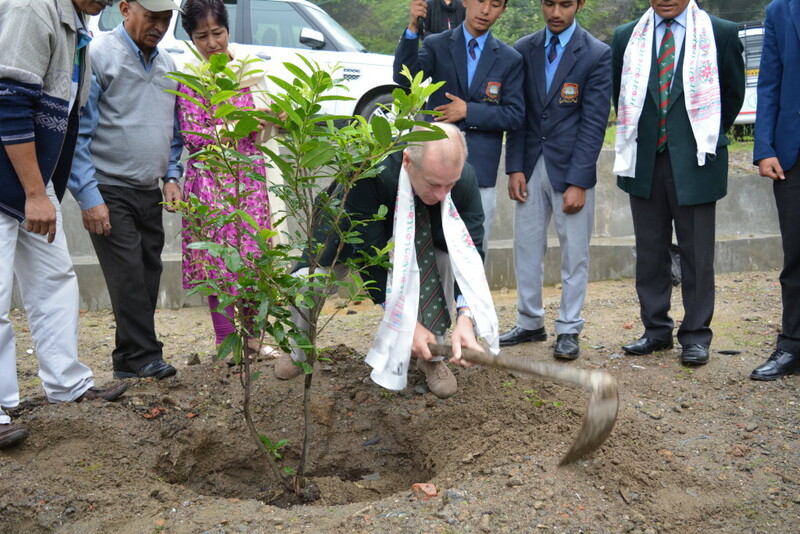 Col BG also planted a tree outside the museum. 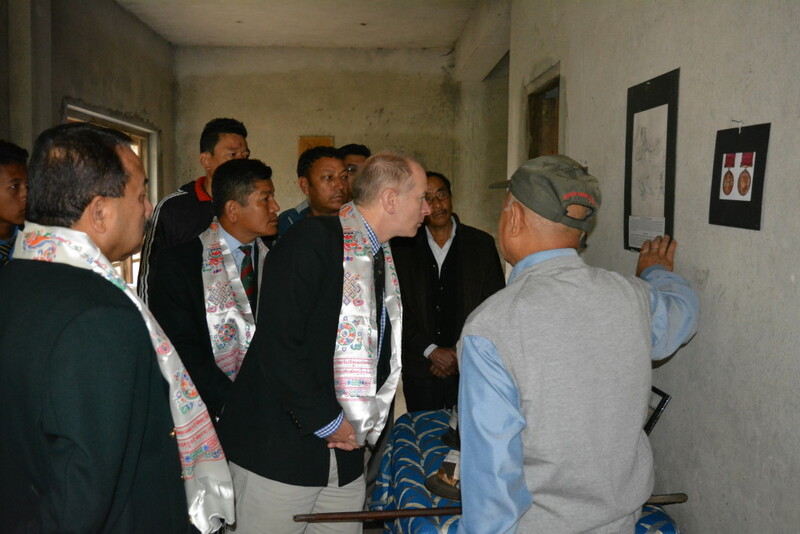 Prior to flying back to Kathmandu, Col BG, made the time to visit AWC Damak to see the excellent work being done there. 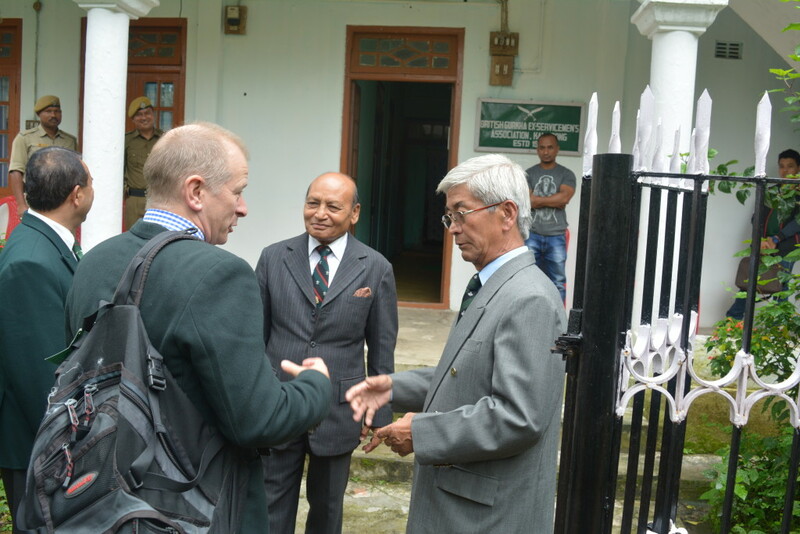 Col BG and Gurkha Maj BGN were welcome on arrival by the AWO, Hon Lt (QGO) Punendraprasad Limbu (7 GR). They received a very informative brief from the team before returning to Bhiratnagar airport and flying back to Kathmandu.